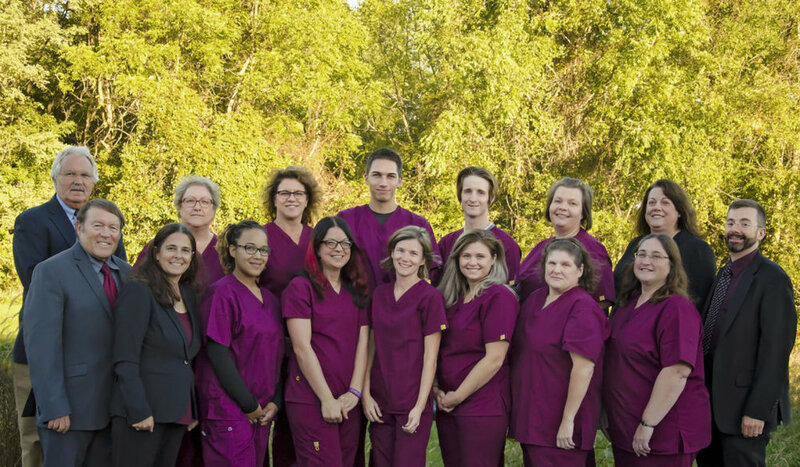 The podiatry professionals at Premier Ankle & Foot Specialists serving Hanover and York PA area are committed to using the most advanced technology and diagnostic procedures to deliver outstanding care and results for our patients. Our podiatry team of doctors and staff are qualified, experienced and caring. Choosing a healthcare provider is an integral part of maintaining your wellness and it is in this section that you will find all the information you’ll need to make that decision. Dr. Jeffrey Kauffman, Dr. Dana Linn-Toomey, Dr. Stacie Gill, Dr. Craig Martin and Dr. Kenneth Dunlap are board certified specialists with deep backgrounds in the fields of podiatric surgery and podiatric medicine. To learn more about their respective qualifications and education, we’ve provided their medical achievements below. We appreciate your interest and it is our hope that when looking for a provider you trust, you look no further than Premier Ankle & Foot Specialists. We encourage you to contact us whenever you have an interest or concern about podiatry such as diabetic foot care, shockwave therapy or heel pain in York.